International Journal of Electrical Engineering and Ethics (IJEEE) is published Bio- monthly. All the selected papers are published online, along with the details of the issue in which the paper is actually published. 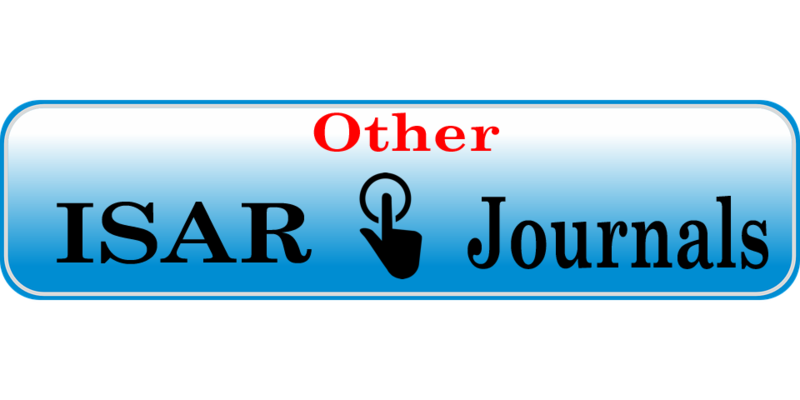 Journal publishes peer-reviewed and fully refereed original research papers, case studies, survey/review articles and scientific/technical notes and short communication. The journal allows free access to its contents, which is likely to attract more readers and citations to articles published in International Journal of Electrical Engineering and Ethics (IJEEE). 1) Submission of a manuscript to International Journal of Electrical Engineering and Ethics (IJEEE) indicates a understanding that the paper is not under consideration for publications with other journals. 2) Once the paper is accepted, the authors are assumed to send copyrights of the paper over to International Journal of Electrical Engineering and Ethics (IJEEE).If any copyrighted material is used by the author, the author must take permission for the same. 3) All the papers are refereed and acknowledged. Once accepted they will not be returned. However, if any of the authors requires copy of the same, they can either download it from International Journal of Electrical Engineering and Ethics (IJEEE) site, or send Email to the editor. 4) Paper has to be submitted in the specified format only. However, if you face any problem in downloading the prescribed format, you may even use the format of your own. But the final paper has to be submitted in the prescribed format only.